The British media have a unique affinity for pulling April Fools' pranks, matched only by the British public's unique ability to fall for them. 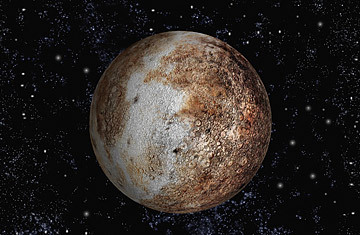 On April 1, 1976, BBC Radio 2 astronomer Sir Patrick Moore gave listeners some bunk about how, at 9:47 a.m., Pluto and Jupiter would align in such a way as to temporarily reduce Earth's gravity. Moore told listeners to jump at exactly that time to experience the once-in-a-lifetime effect. At 9:48, callers flooded the lines, eager to describe how they had briefly floated. News that Moore had played them no doubt brought everyone crashing back to earth. See the top 10 embarrassing diplomatic moments.